Welcome to Xchop Blog. Stay tuned for latest updates on our services. For any other information, feel free to send us an email at [email protected] OR contact us. 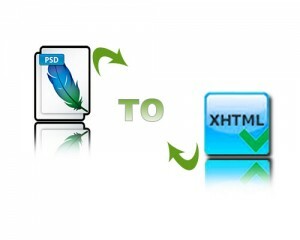 What Makes A PSD to HTML Service Agency Ideal? 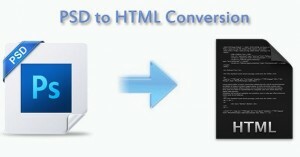 How Much Do You Know About Converting PSD to WordPress? Holiday Season – No Worries, Business As Usual At Xchop! Follow us and get latest updates!